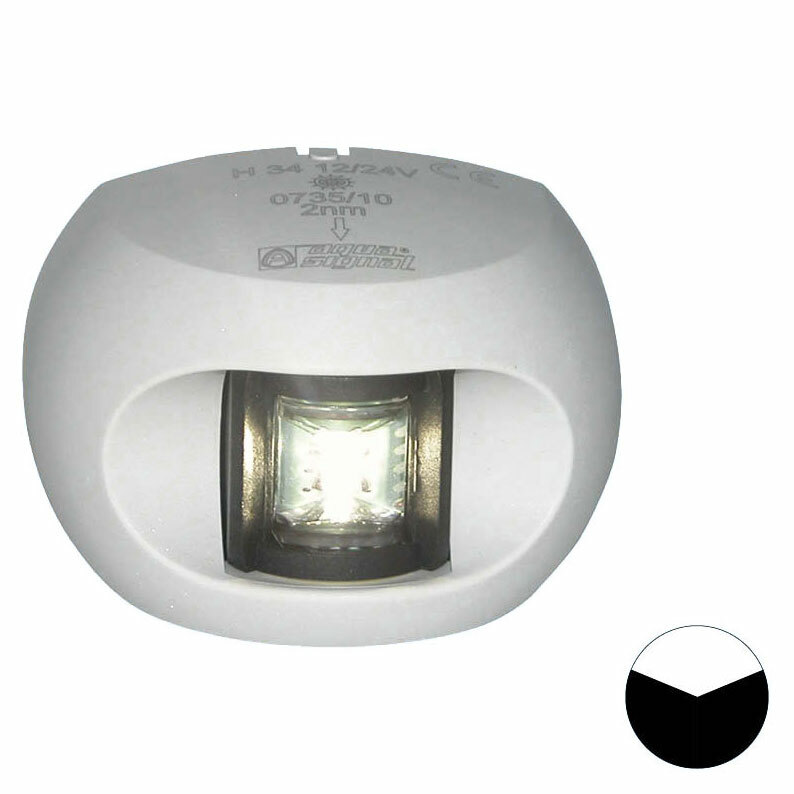 The latest LED generation starboard navigation light in an attractive and slim design. Totally maintenance free. White LED with an optic angle of 135o and visibility of 2nm.